A thrilling look at the past year for sports fans of all ages! 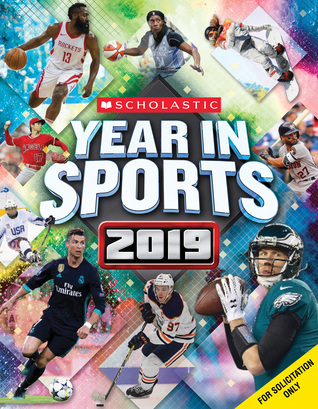 Scholastic's annual Year in Sports celebrates its 10th edition with a brand new 2019 release. The exciting coverage of this year's sporting events features colorful photographs from right in the action, completely updated facts and stats, plus special features on the 2018 Winter Olympics and more. Read about all of the top athletes, championships, and legends. 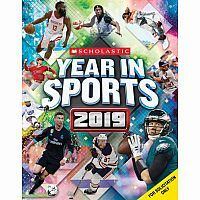 Featuring all your favorite stars in baseball, basketball, football, and more, this book is perfect for sports newbies, as well as the most devoted fans.